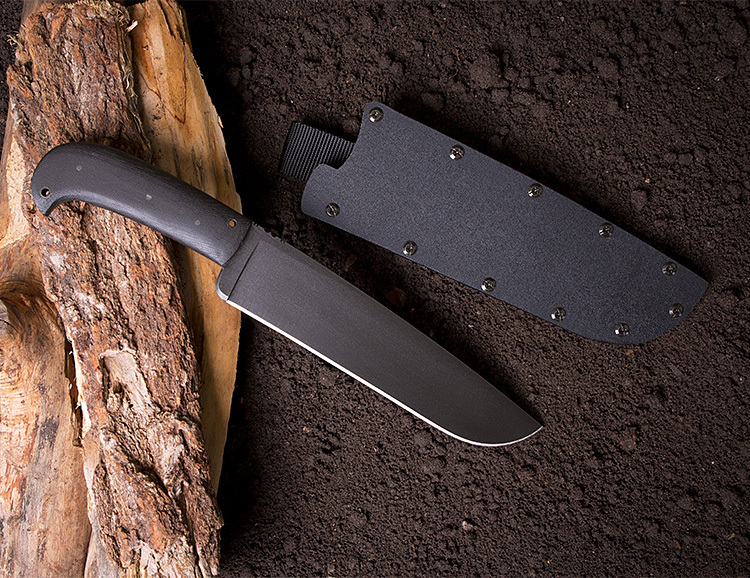 Looking like a mini machete, the handcrafted Camp Knife from WK boasts a 9 1/2″ blade made of 80CrV2 steel with a black oxide finish, a full tapered full tang design and comes with a Kydex sheath for secure belt or backpack carry. 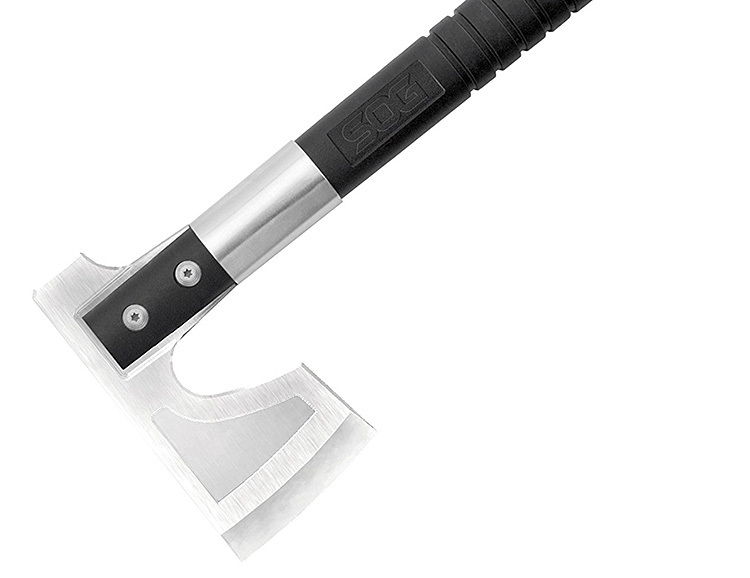 There are additional custom options for the handle design & materials. 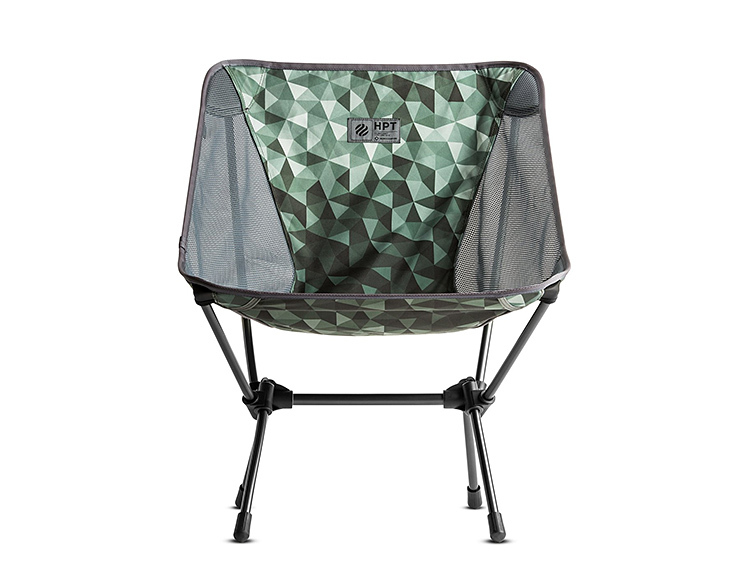 When it comes to camp chairs, there are lots of options but Nemo just upped the ante with the Stargaze series. 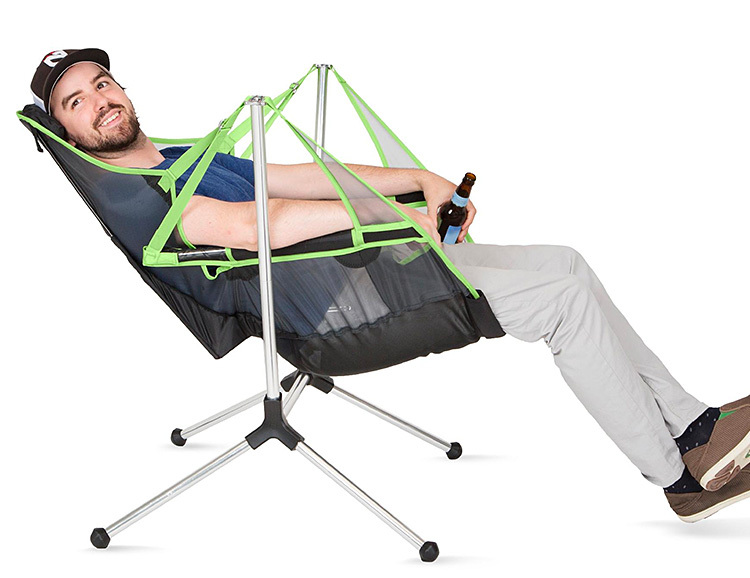 They are lightweight, portable swinging chairs that just beg you to sit down, kick back, and hang. 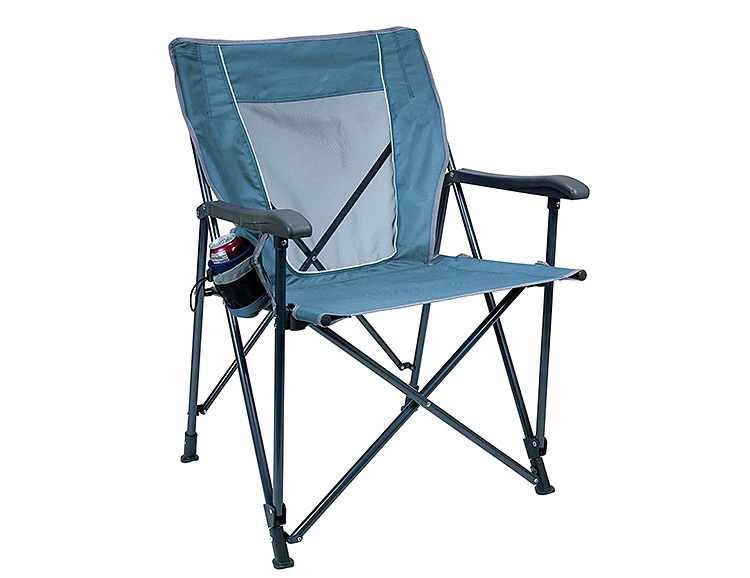 There are 3 models: the regular Stargaze, the Stargaze Low, and the dad-special: Stargaze Luxury Recliner. 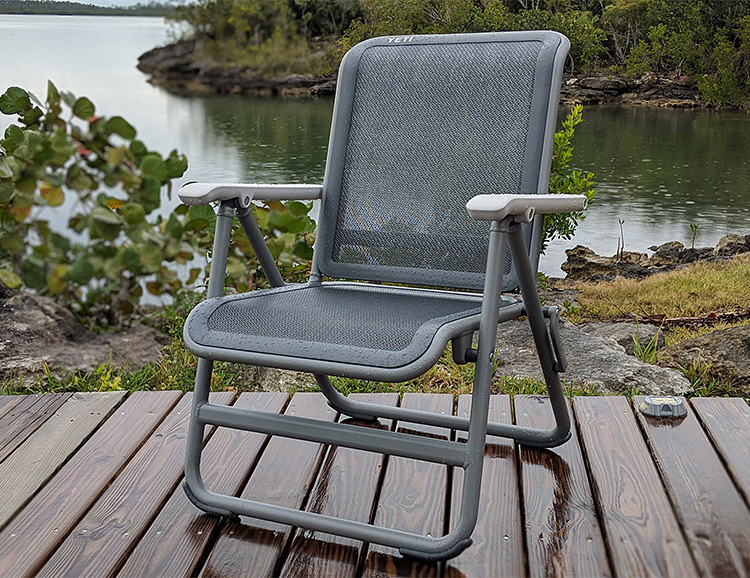 All three feature the hammock-like swinging design and of course a beverage holster right where you need it. 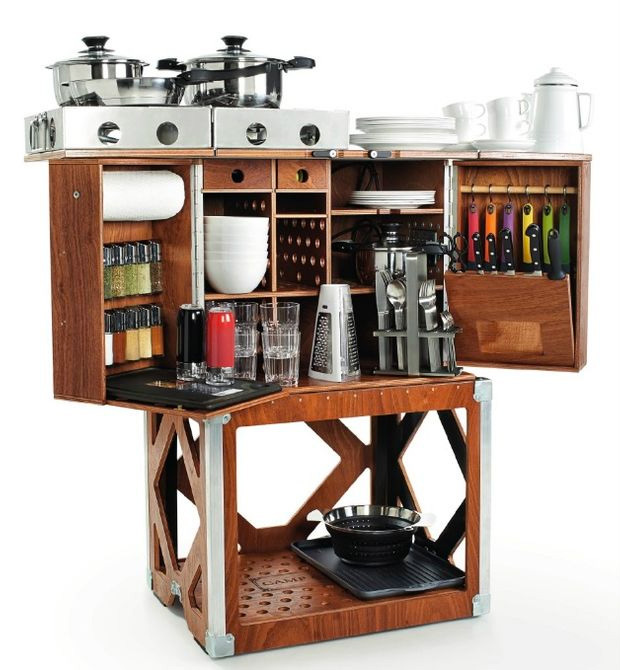 The compact, all-in-one design of the EatOut camp kitchen is almost as cool as its name. 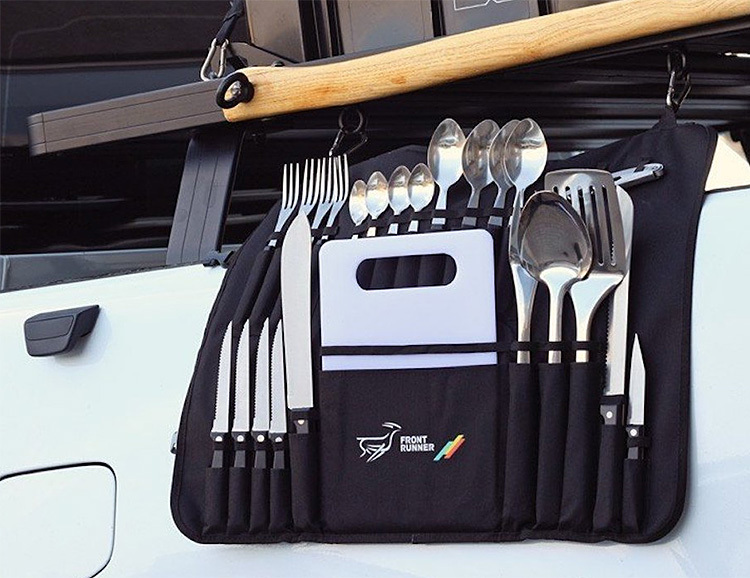 Everything you’ll need for outdoor cooking is in the box: it combines two gas stoves, three tables, a utensil rack, and storage, all in a durable, compact and easy to clean box that fits nicely in your car’s trunk. 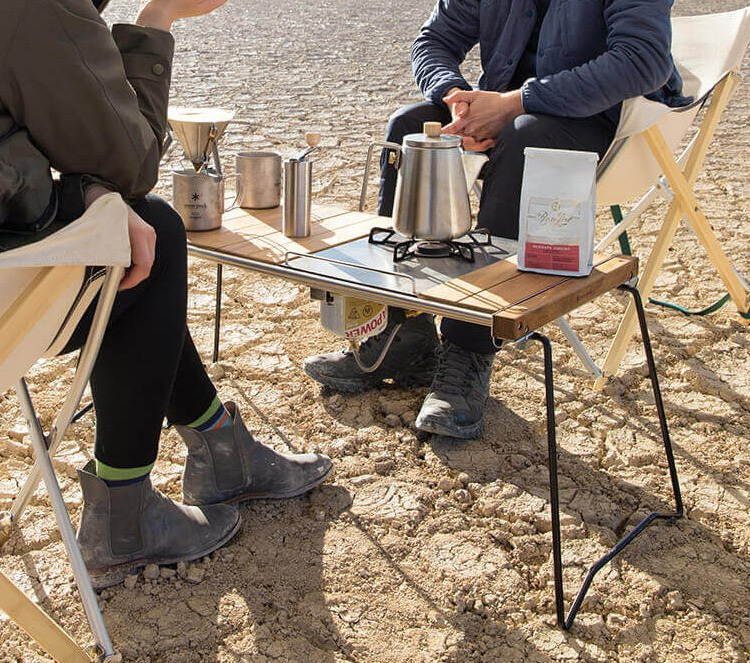 The Reversible Camp Poncho from Poler is the perfect pullover for chilly nights around the campfire. 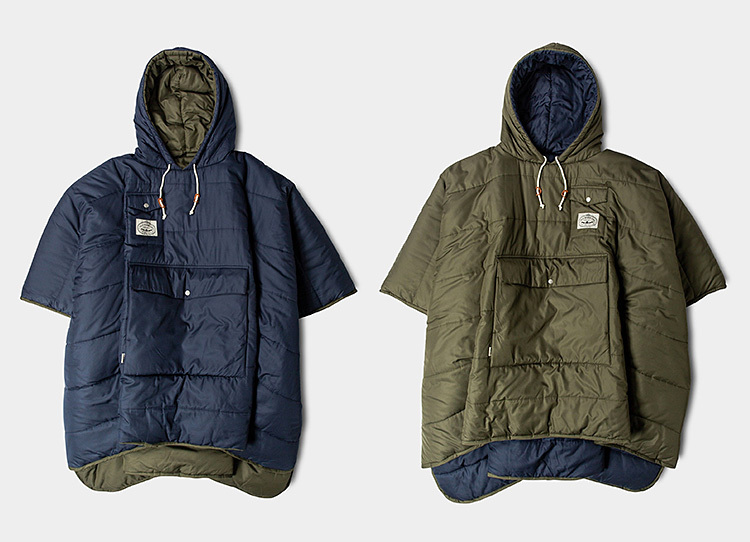 It’s a hooded short sleeve that wraps you in cozy synthetic fill & features side snaps and a fully reversible design. 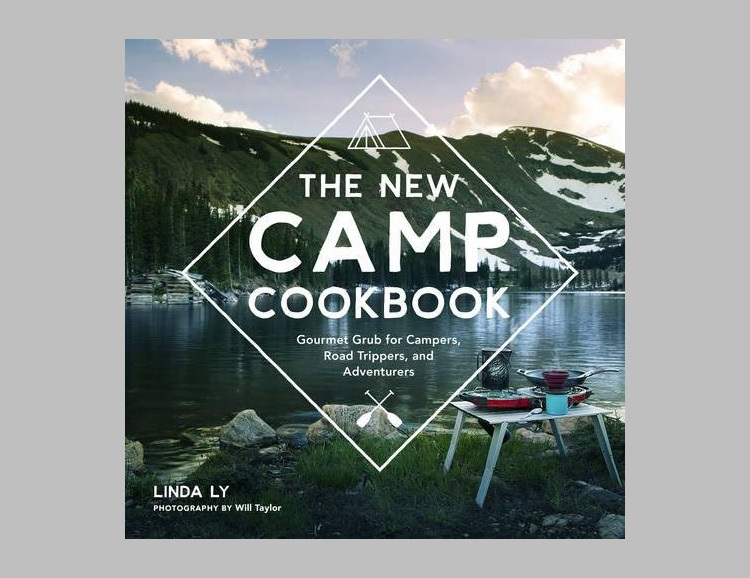 Unsnap it & use as a blanket or pull the drawstring hood tight & bundle up. Comes with its own stuff sack. 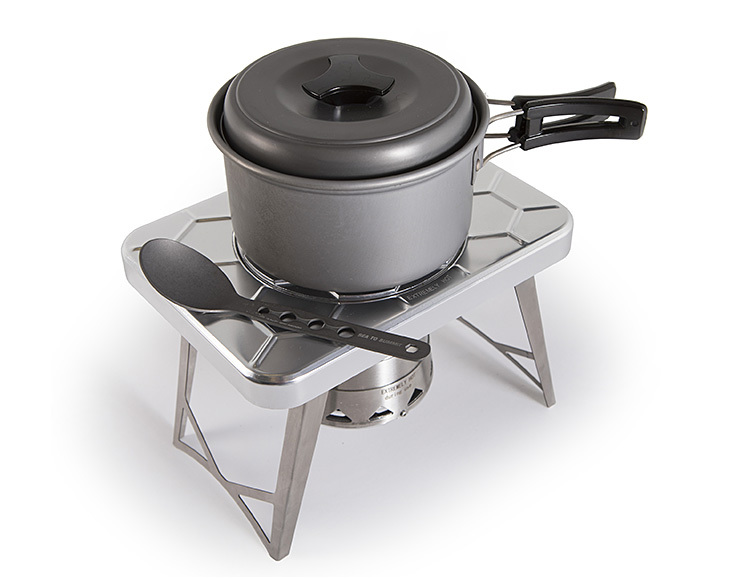 This flat packable stainless steel camp stove-top heats up using a single log. 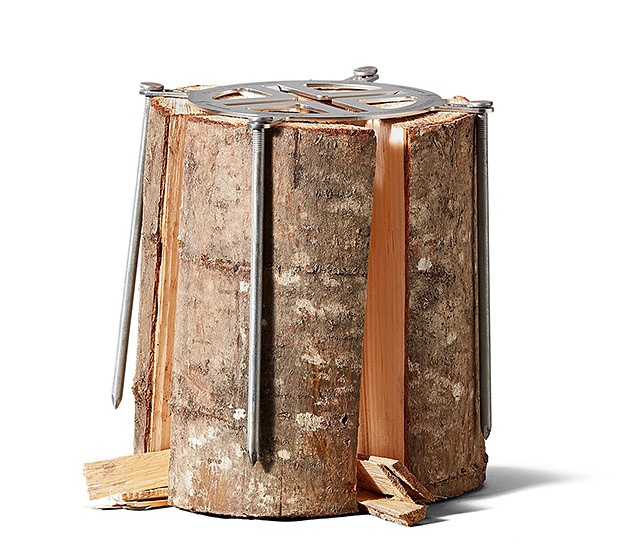 And the setup is simple: Affix the stove to the top of a quartered log, light it, and watch it burn from the inside out. 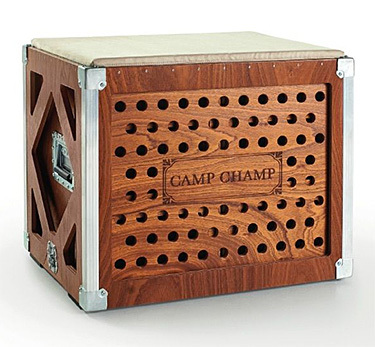 With original art and hand-lettered designs, the Camp Cards decks were created through a collaboration between 1924US and adventure brand Bradley Mountain. The cards were precision printed by the U.S. 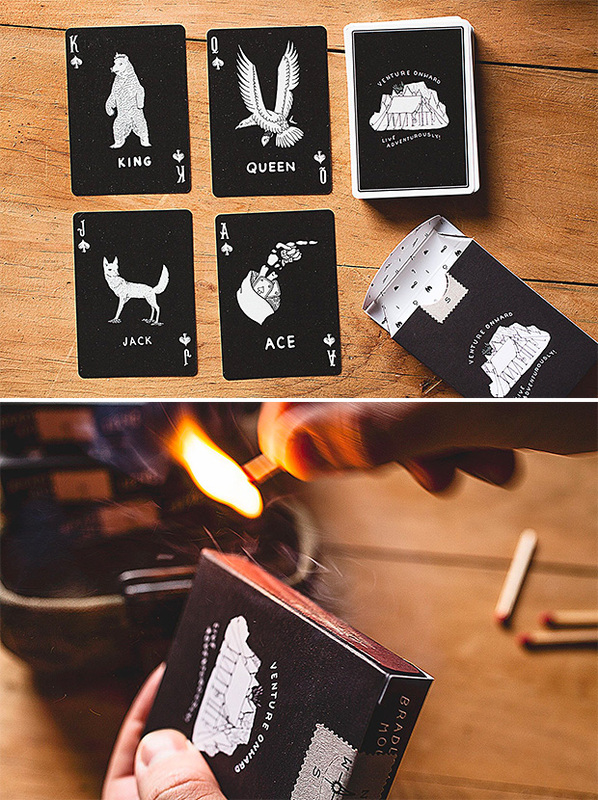 Playing Card Co. and the box features match strike on the side for stoking your pipe or starting that campfire. 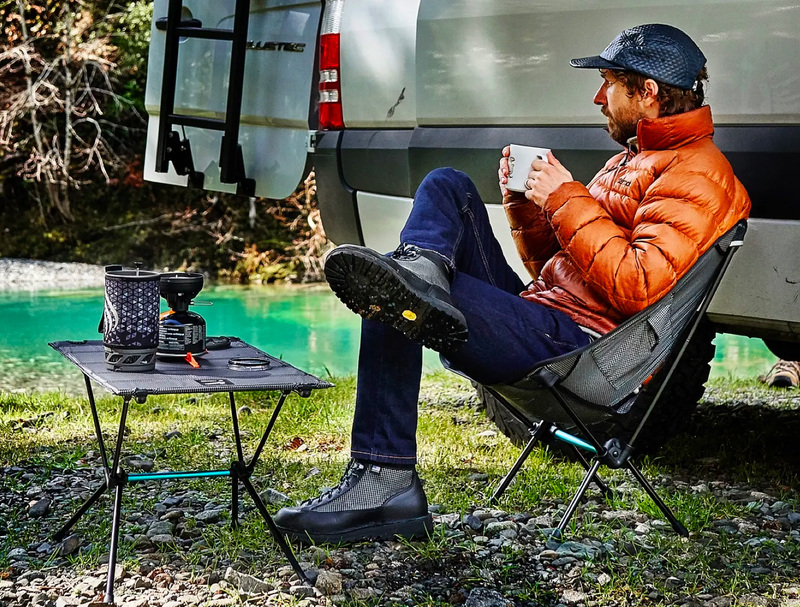 After a long day on the trail, kicking your feet up by the campfire feels great but not if you have to sit on the hard, wet ground. 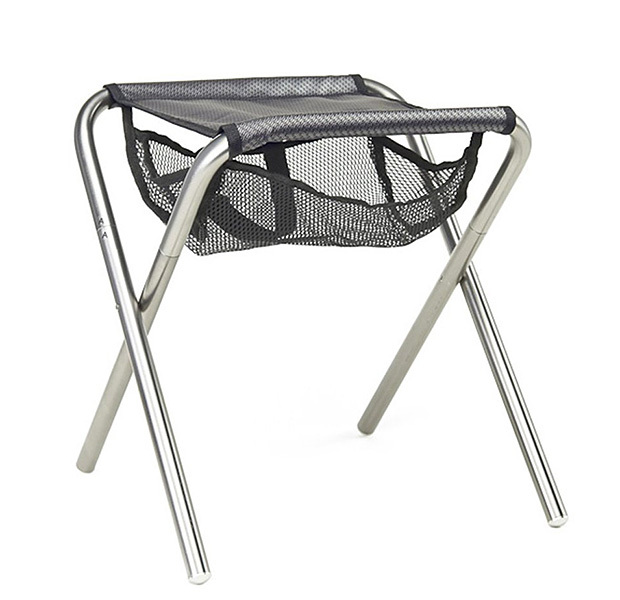 This compact folding camp stool from Grand Trunk will keep your keister comfy. 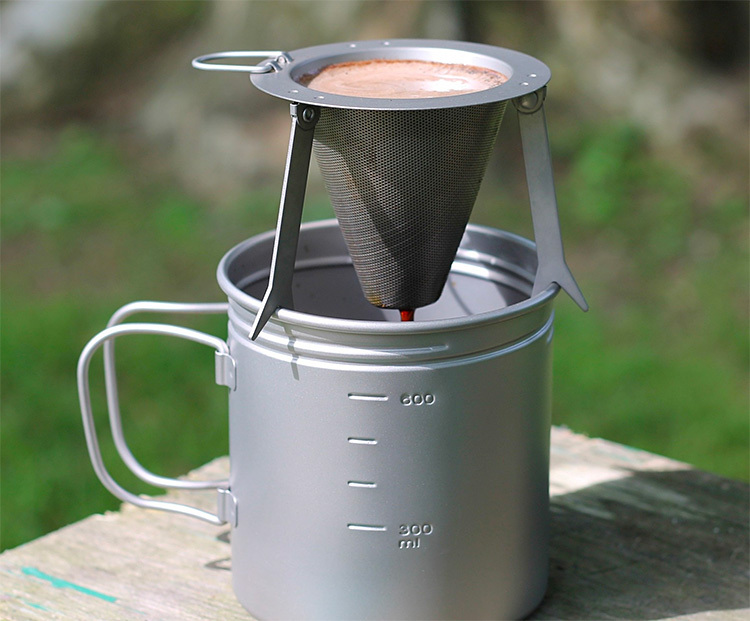 And weighing just 22 ounces, you’ll barely notice it in your backpack. Holds up to 250 lbs. 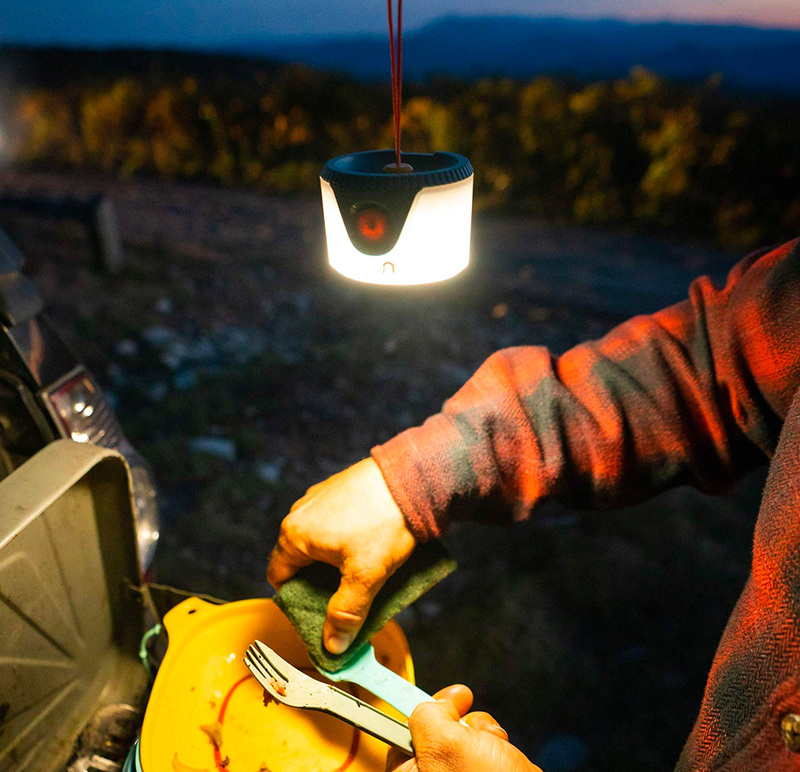 The Sprout Mini Lantern from the gear geeks at UCO is an ultra-compact camp light with push button control that allows you to quickly dim or boost it up to the 100-lumen level. It also has a gentle blue Moonlight Mode. The patent-pending magnetic lanyard allows you to easily hang/attach the light to a tent or tree. Powered by three AAA batteries. With four pivot points that allow the saw to fold flat with the blade safely guarded, the Freescape Camp Saw will slide right into your backpack for easy portability & quick re-assembly to cut larger diameter wood. 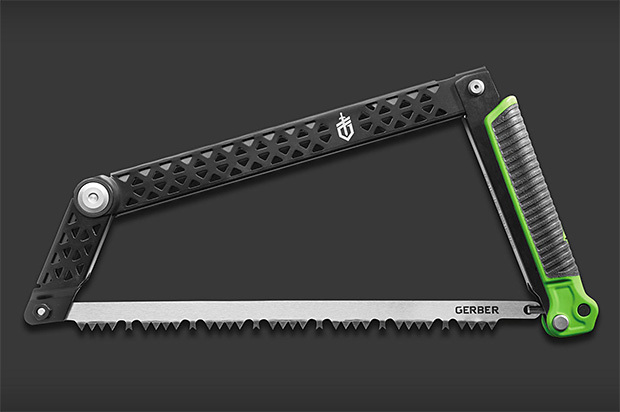 It uses a 12” blade and features a grippy padded handle.